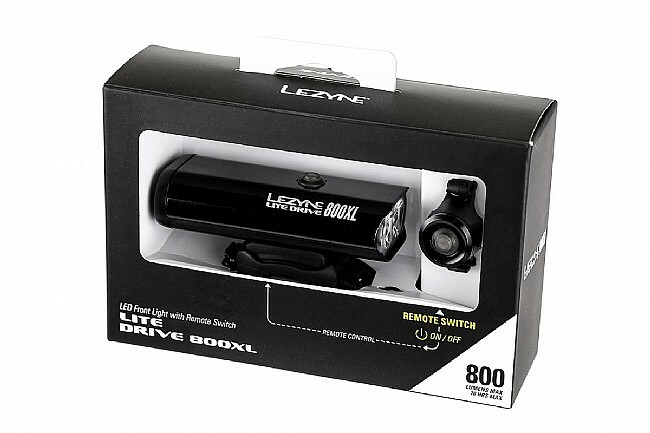 Lezyne's Lite Drive 800XL Front Light with Remote Switch is a high-performance multi-purpose LED cycling light with a compact, durable, and heat-dissipating machined aluminum body. 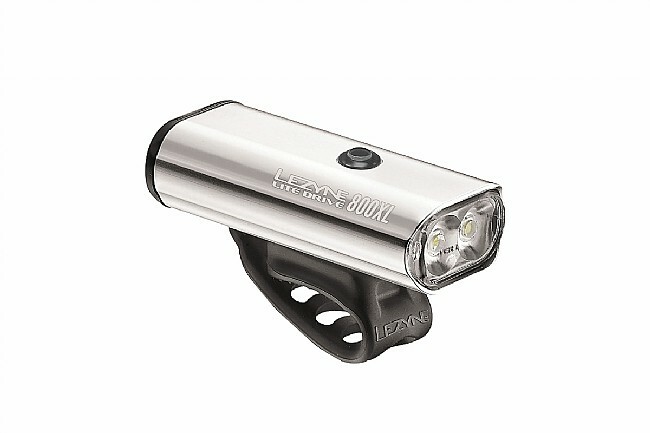 The ultra high-output LEDs produce up to 800 lumens. 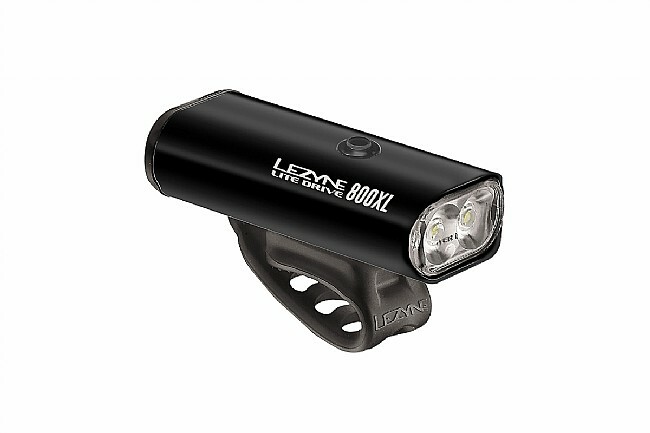 Eight modes, including highly disruptive Daytime Flash mode, ensure you can see and will be seen any time of the day or night. 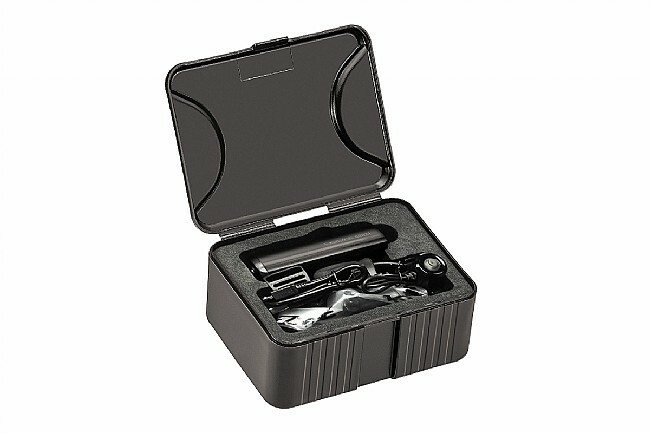 The Enhanced MOR (Maximum Optical Reflection) lens has built-in side visibility for a broader field of vision. 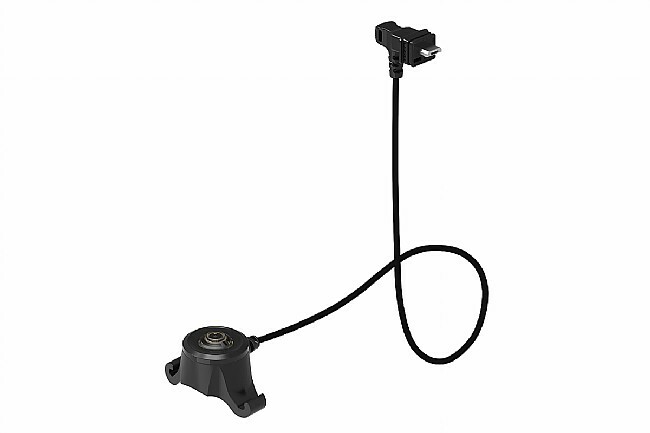 This light comes with a remote switch, silicon strap, and a micro USB charging cable.